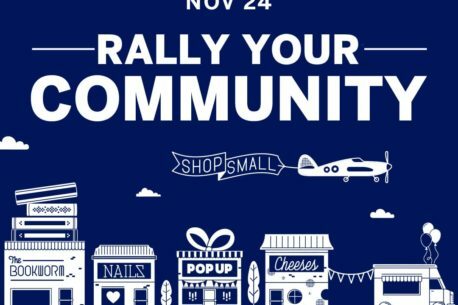 Come support us and other small businesses on Small Business Saturday this Saturday November 24th. 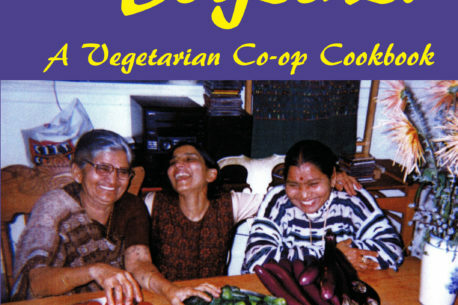 Please join Shanta, Wednesday, February 20th, 11:30 am - 12:45 pm at the Pomeroy Recreation Center as she discusses her book, "Cooking Together: A Vegetarian Co-op Cookbook." The event will include a discussion on the importance of spices and herbs in various cuisine, followed by a chutney demonstration. Sampling of chutneys, with chai and crackers is provided. A book signing will conclude this event. Parkside Library, 1200 Taraval St.
On Tuesday, April 16th, from 7pm-8pm, Shanta Sacharoff will do a book reading at Parkside Library, followed by a cooking demonstration. Samples of salads, chai, and crackers are provided. This event is free and open to the public. The Parkside Library is located at 1200 Taraval, SF, CA 94116.